Soweto Gospel Choir has signed a deal with Universal music. The deal will see the South African Grammy Award winning music group distributing their album “Divine Decade throughout the US and Canada. Universal Music MD, Randall Abrahams, commented “I'm extremely happy to see this landmark album released in the US market. I believe it will garner a diverse audience of listeners who will be enthralled by the choir's songs and arrangements"
The album, “Divine Decade”, celebrates the group`s 10th anniversary, and it features collaborations with U2, Zahara, Yvonne Chaka Chaka and Ladysmith Black Mambazo . 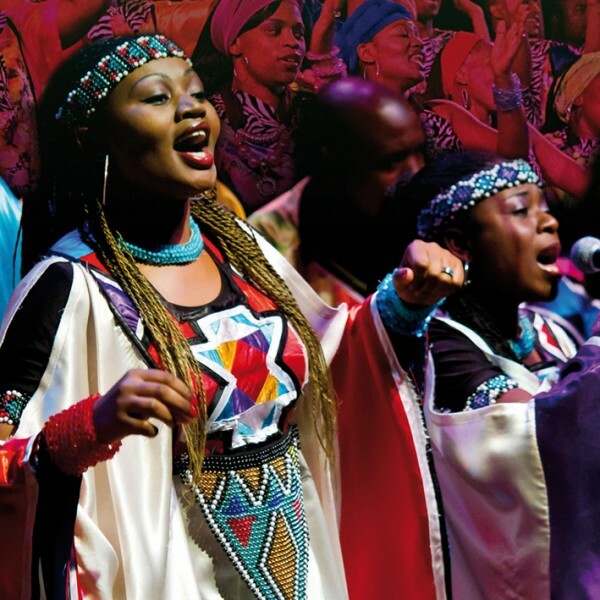 Since their formation in 2002 Soweto Gospel Choir has racked up a string of accolades that would be the envy of even the biggest global pop star, including among others: they have won an Emmy, two Grammys, three SAMAS and one Oscar nomination. Here is to another ten years of achieving.